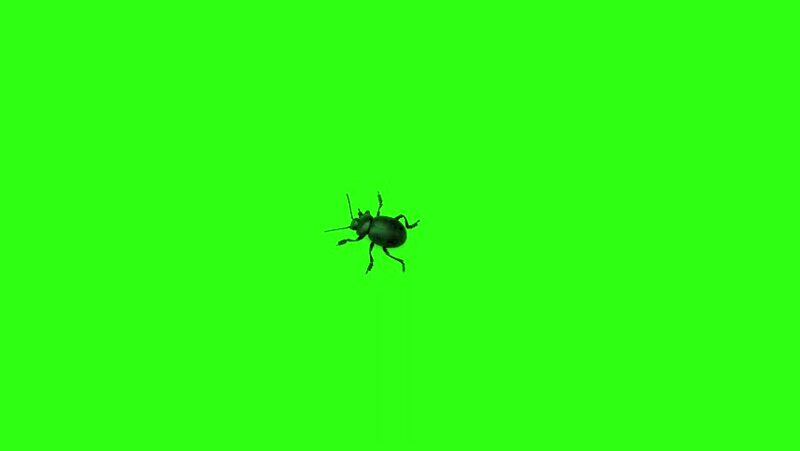 4k00:30Three black spiders crawling around on green screen. Top view. hd00:12Bridge spider (Larinioides sclopetarius) chewing on its prey, part of the family Araneidae - Orb Weavers.